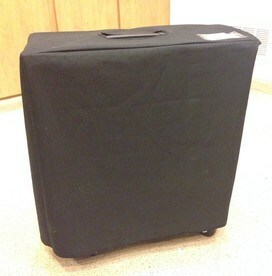 Are you a hard working full-time pro who is ordering a Joe Lefler Pro Suitcase Table? Consider protecting it from the scrapes, bruises and normal wear and tear from the typical everyday life of the traveling performer. Get the table cover specially designed and custom made to fit your table. You can specify the size and type to fit your table upon checkout.